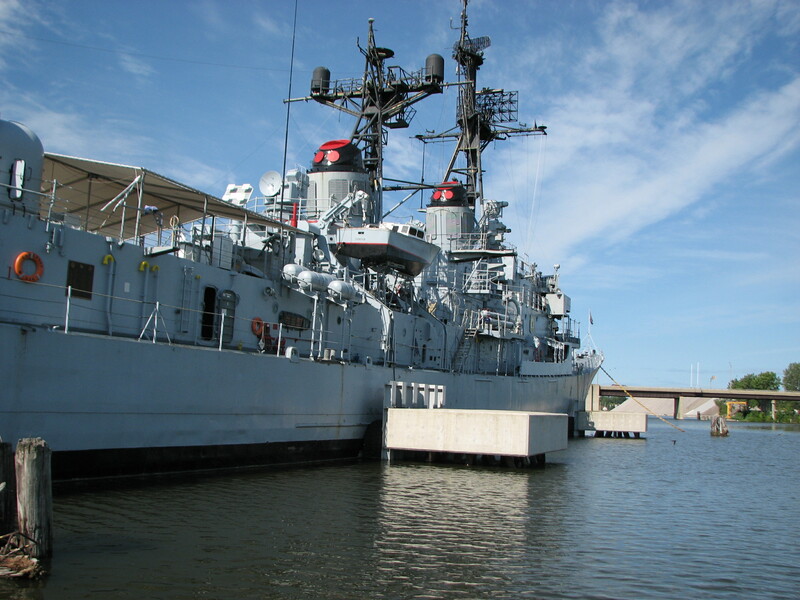 January and February – The USS Edson is available for tours Monday through Friday 9 AM to Noon BY RESERVATION ONLY, AS WEATHER PERMITS. Reservations must be made at least 2 days in advance. 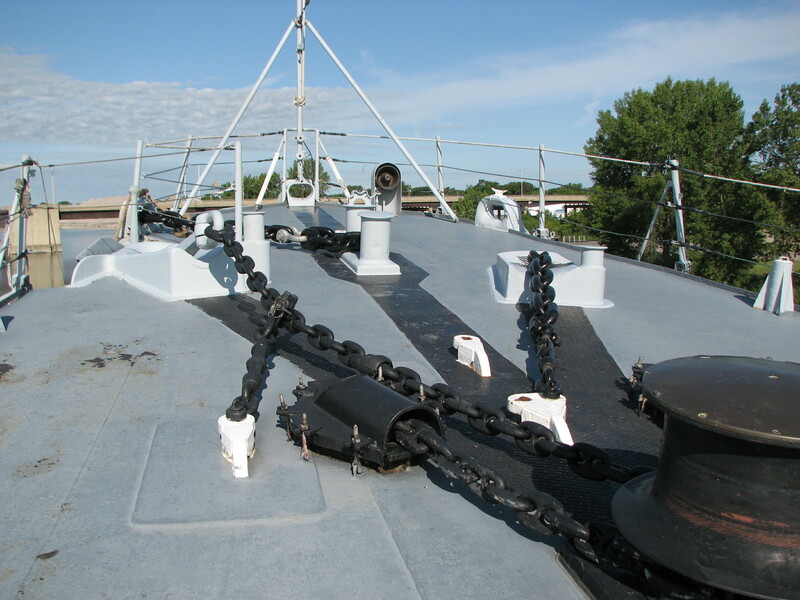 March 1 through November 30 – the USS Edson is available for tours 7 days a week from 9 AM to 4 PM. Guests must be off the ship by 5 PM. 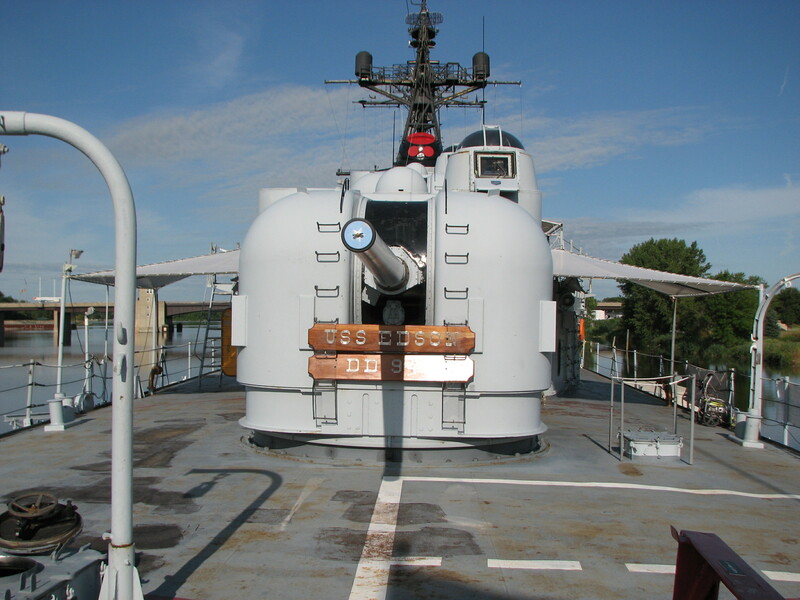 December 1 through December 30 – the USS Edson is available for tours Monday through Saturday between 9 AM and 3 PM. Guests must be off the ship by 4 PM. December 2018: We will be closed December 8 and 31. January 2018: We will be closed Jan 1. 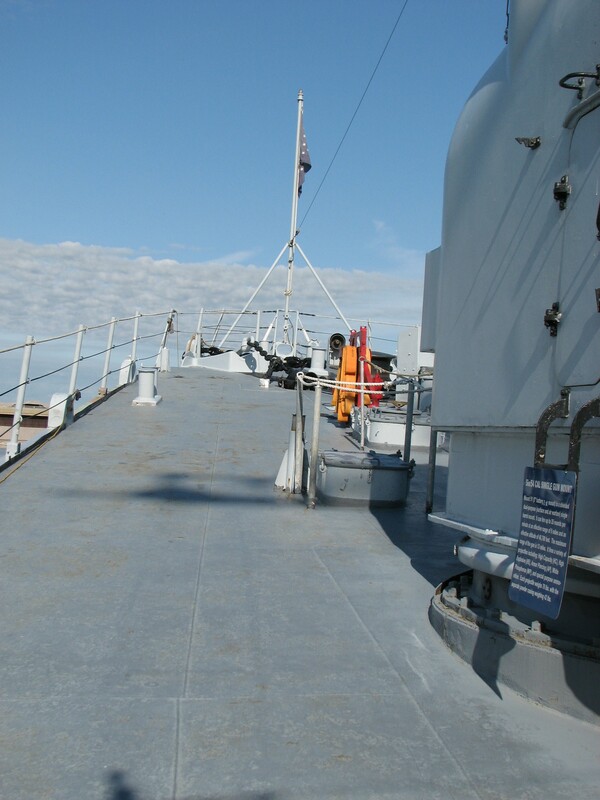 Starting January 2, the ship is available for tours in the morning with reservations as the weather allows. July 18-21 2019: We will be open until 7 PM. We are closed Good Friday, Easter, Thanksgiving, Christmas Eve, and Christmas Day. We close at Noon the day before Thanksgiving and on December 31. Please be aware that in cold weather we may open late, close early, or not open at all. You may want to call ahead to verify that we are open during winter months. March 1 through November 30 – 8 AM to 5 PM, 7 days a week. December 1 through December 30 – 8 AM to 4:30 PM, Monday through Saturday. We are closed Easter, Thanksgiving, Christmas Eve, and Christmas Day. We close at Noon the day before Thanksgiving and on December 31. Office may open late or close early for severe weather. We will be closed if Bay City Schools are closed. Group rates and guided tours are available by reservation. Call or Email for information. 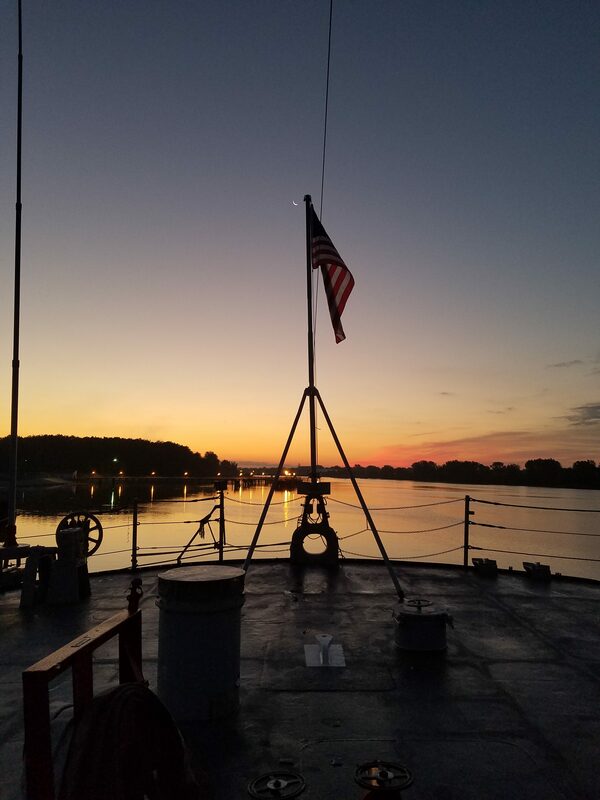 TO FIND US ON GOOGLE MAPS: type in “USS Edson, Bay City, MI 48706″ TO FIND US ON GPS: DO NOT TYPE IN OUR ADDRESS – YOU WILL NOT FIND US! Type in MARQUETTE AND TRUMAN PARKWAY. Once you get there, you will see our signs. If your equipment allows it, you may also enter the latitude and longitude coordinates 43.6139 N, 83.8689 W.
The Edson Incident is back! 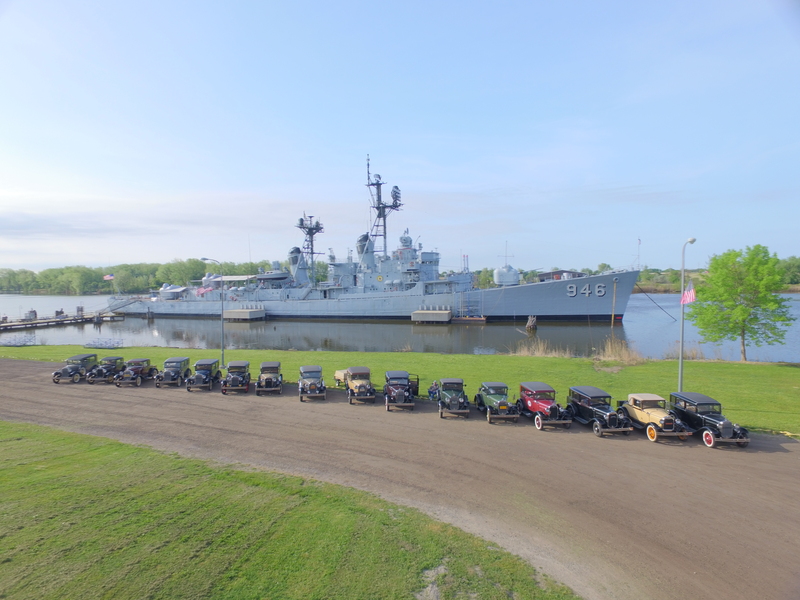 Overnight Program is Now Accepting Reservations!